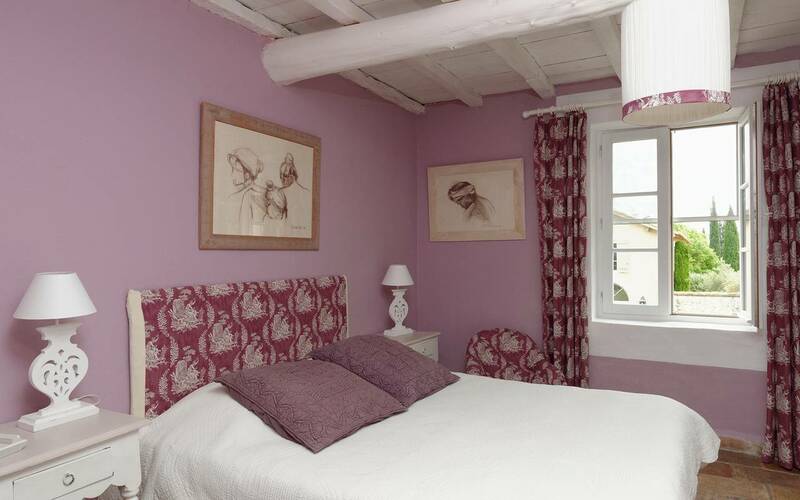 We offer, 2 suites ‘comfort’, 5 rooms ‘comfort’ and 2 rooms ‘Cosy’, classed 3 star. 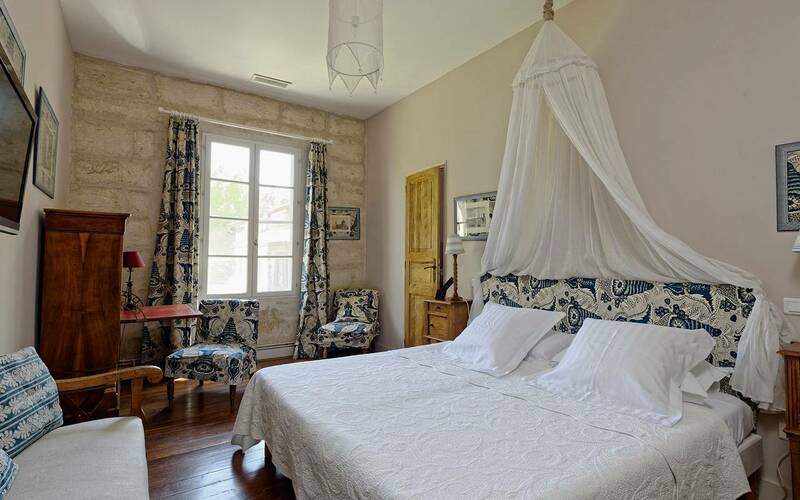 Each guest room is decorated with its own unique style, sober, refined and peaceful: family antiques, curios brought back from travels, paintings by local artists, collections of Mediterranean pottery, provençal fabrics….. 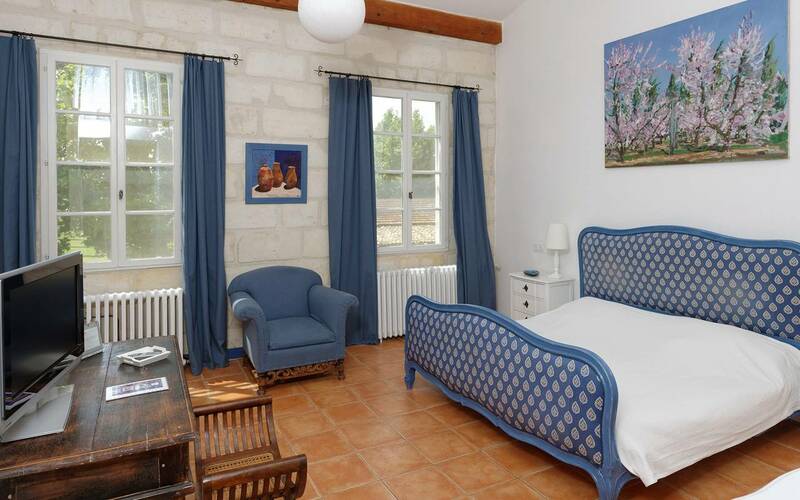  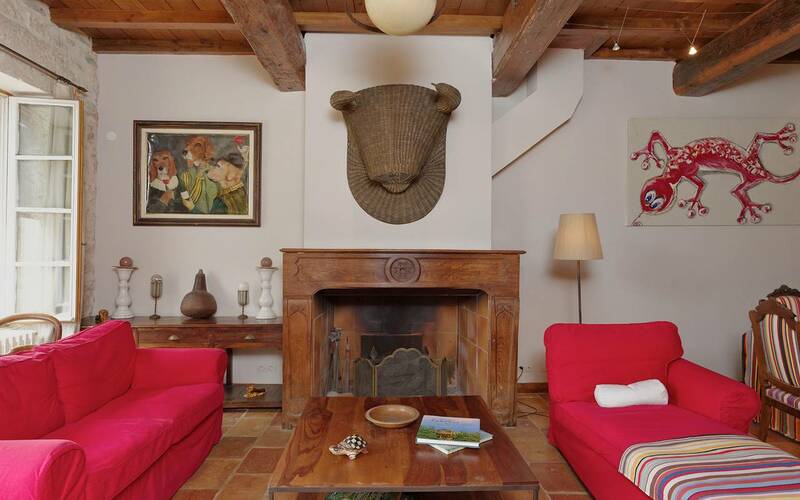 Affiliated with Les Collectionneurs*, the Domaine des Clos is rated 4 star hotel.